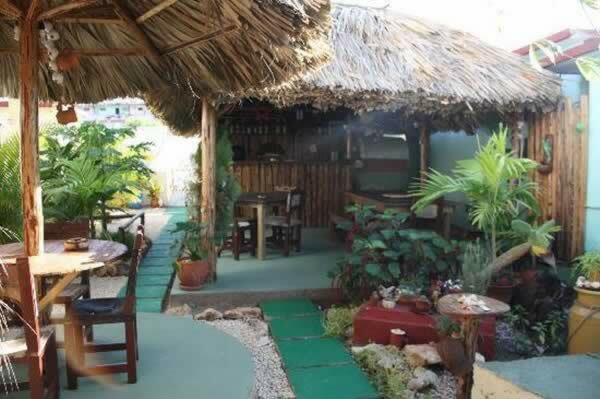 Cuba attractions – Restaurant "Nonna Tina"
Paladar Nonna Tina is probably the finest gastronomic establishment specializing in Italian food in all Varadero and quite possibly one of the best in all of Cuba. This private run restaurant is set in a family home refashioned into restaurant and opens its doors at noon. 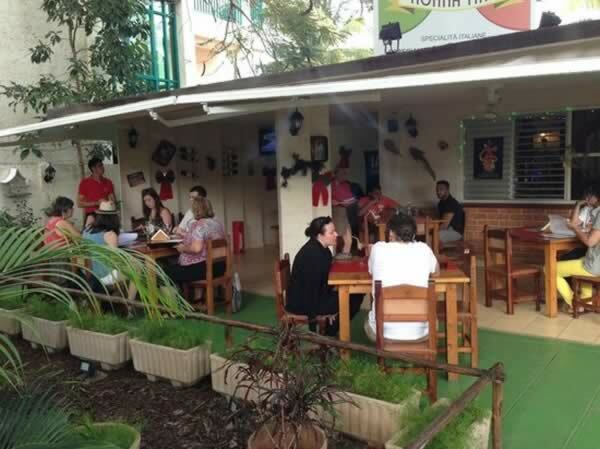 One of the site’s distinctions has to do with the quality, size and unmistakable taste of its pizzas as a result of their being cooked in a firewood oven. 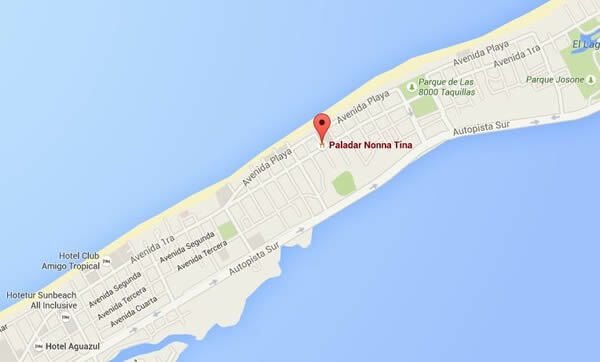 The place is sited very close to the beach and due to its high demand we recommend arriving with time to spare or to make a prior reservation by phone.